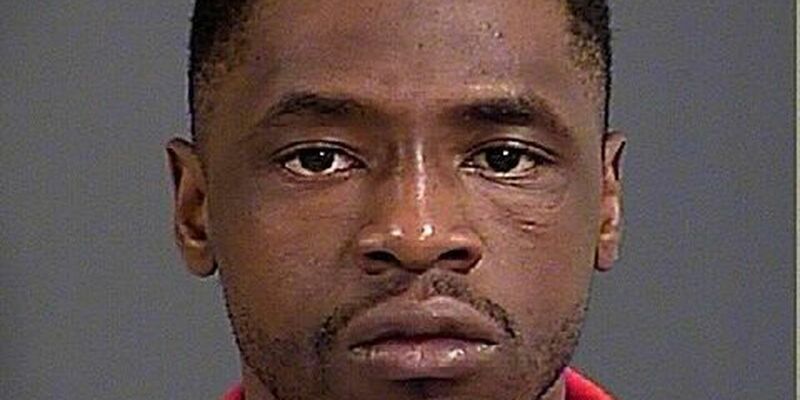 CHARLESTON, SC (WCSC) - The Charleston Police Department has arrested a man suspected of a downtown assault. Authorities arrested 24-year-old Curtis McCoy of Goose Creek and charged him with attempted murder. McCoy's arrest stems from an incident on Friday at 8 a.m. when police say the victim received a telephone call from the suspect who wanted to collect money the victim borrowed from him. According to police, the suspect drove to Norman Street, met with the victim and gave him $50. Police say the suspect then got a metal object from the trunk of his vehicle and struck the victim numerous times in the head even after the victim fell to the ground. A police report states the victim became unconscious, and when he woke up, he dialed 911. McCoy was locked up at the Al Cannon Detention Center.